Oy vey! 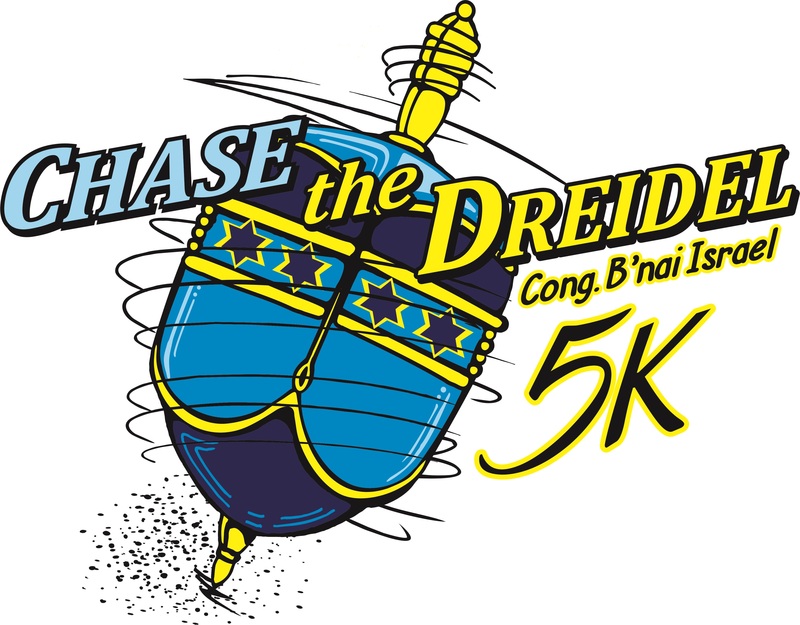 How fast can a dreidel run? Come and find out as our life-sized dreidel spins down the streets of St Petersburg, leading all runners through a flat, fast, professionally-timed race course. Registrants receive a t-shirt and a fabulous swag bag! Awards to top finishers. Plenty of free off-street parking. Walkers and virtual runners welcome. Free supervised bounce houses and a fun run for youngsters under 11. 30 Minute Pace Team Option - please contact race director for details. After the race, join the largest post-race Chanukah Party in the South, with a potato pancake latke buffet and jelly doughnuts!